Trinity Episcopal Church, Jackson Avenue, Uptown New Orleans. 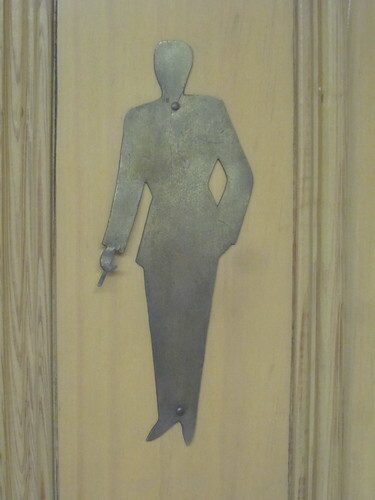 Men’s restroom door silhouette. 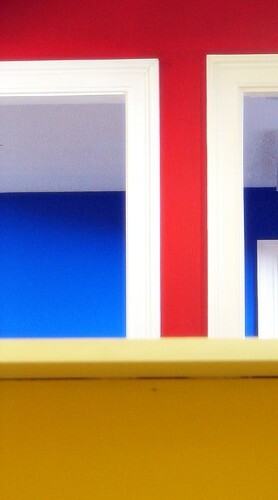 RedVsBlue.com for more! Church and Tex venture into Caboose’s mind to search for O’Malley. Originally released at RedvsBlue.com in summer 2004.